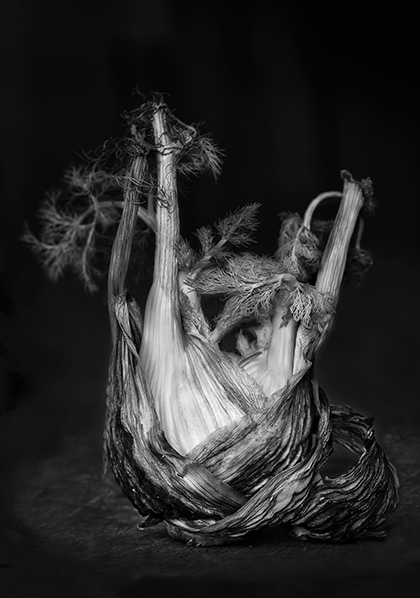 I’m delighted that my image “Withered Fennel” has been shortlisted for the the Royal Photographic Society (RPS) 158th International Print Exhibition (2015). The shortlisted images were published in early July (see link below). There was almost 5000 images submitted from 56 countries. 400 of these were selected for the final shortlist. The RPS competition jury are now selecting the final 100 images which will form the 158th Print Exhibition. The final results will be communicated to the shortlisted entrants before Oct 1st, so I’m sure that all the shortlisted entrants are anxiously awaiting the judges decision, I know I am! Congratulations to all the shortlisted finalists – it’s a great achievement to have made it to the shortlist.